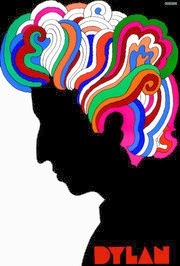 Milton Glaser, the wildly popular American graphic designer best known for his I ♥ NY logo and iconic Bob Dylan poster, has been recruited by Mad Men's creator Matthew Weinstein to create advertising posters for the show's final season. This is a true case of art imitates life imitates art! 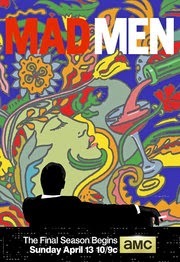 According to a recent article in the NY Times: "Probably more than any graphic designer of his generation, Milton Glaser forged the sophisticated, exuberant advertising look of the late 1960s -- the time 'Mad Men' is now traversing." His work publicizing the show’s new season will soon begin appearing on buses and billboards around the country.